10. 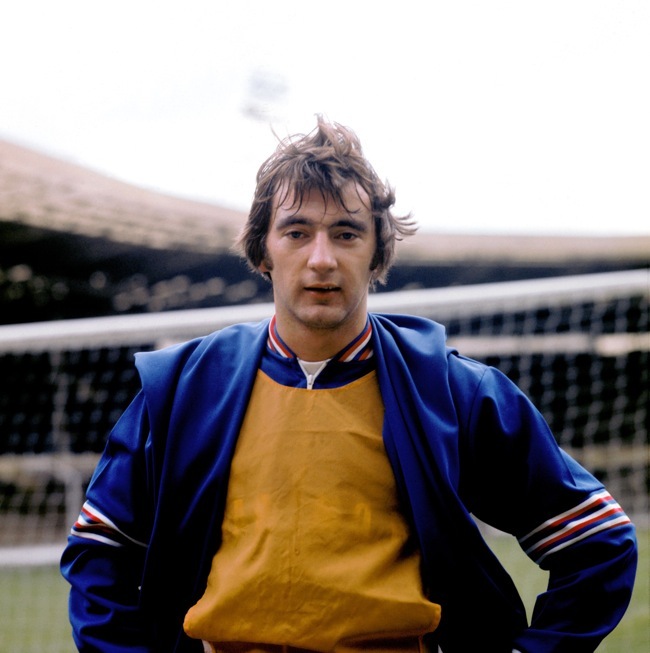 Alan Hudson - Mercurial and outspoken playmaker who made his name at Chelsea in the early 1970s and went on to win a couple of England caps. After football he had less good fortune though. Hudson battled alcoholism, was made bankrupt and in 1997 spent two months in a coma after being hit by a car. Picture 4 is an ‘Up The Arse Corner’ classic. How can you forget Alan, Brazilian impact sub for RB Salzburg?!? great selection, im with connor id of liked to see manchester city fans favourite alan in there! Ball and Shearer are all right, but Gilzean is your man. Clearly number one. Nice shirt on Alan Ball!